We're real. What you see is what you get. And what you get is our best. We've built our business on quality delivery. What began as a tiny start-up in Knysna eleven years ago, is today, a 19-core member team operating from a design studio and production facility in Cape Town. 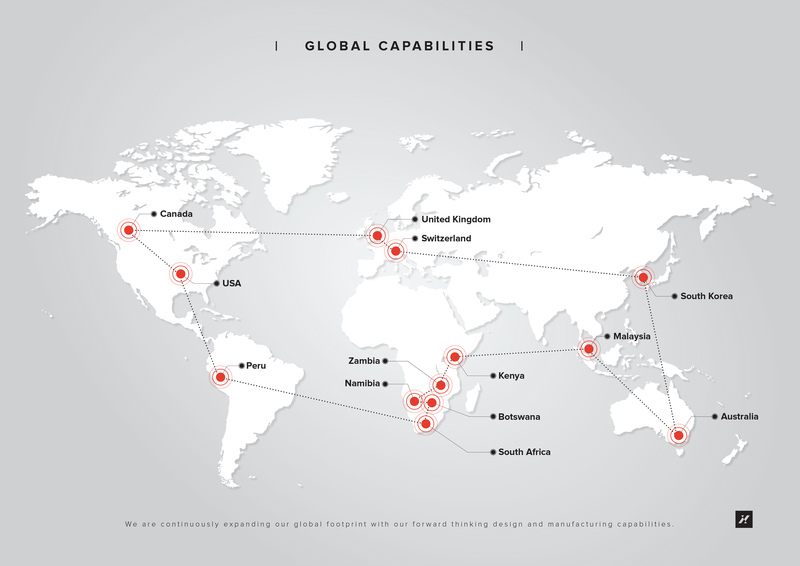 From this strategic base, we produce South Africa's premier exhibition stands and experiential marketing projects. This core team from HOTT3D is supported by trusted partner affiliates and suppliers. HOTT3D provides services to South African companies within the domestic market and into African and International markets. HOTT3D are also trusted by a number of international clientele inbound into South Africa and African markets, as well as, to design and produce exhibits in South Africa that are shipped offshore due to favourable exchange rates. In over a decade, we have served hundreds of satisfied clients, delighted hundreds of thousands of consumers in B2C settings and facilitated countless B2B meetings and connections. These are the values that resonate with our clients, many of whom have been with us since inception. We're driven by a strong work ethic - delivery BEFORE time is a company-wide behavioural practice. Our company's growth is attributed to absolute confidence in our value proposition - one of trust and quality delivery. We will continue the drive, to deliver, the best quality product in the industry using continuously innovative design and water-tight project management. HOTT3D would again like to thank all clients, staff and suppliers that have helped us reach our tenth anniversary. We aim to continue to provide the same exceptional design and service for the next 10 years and beyond. They're not HOTT3D for nothing. We use them consistently for the quality of their builds and their professionalism.